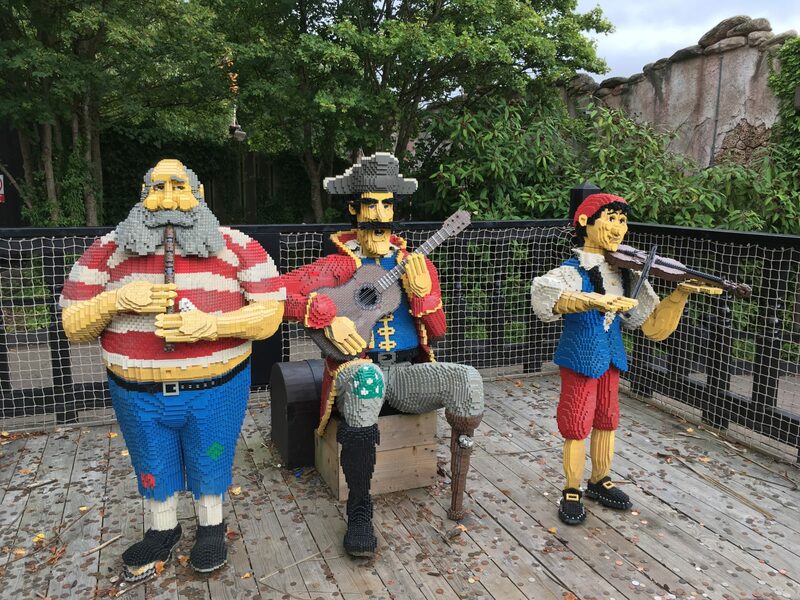 Top 16 attractions at Legoland Windsor – Fantastic family day out! Going to Legoland Windsor? Below you’ll find a list of the top 16 attractions you won’t want to miss! Please share if you like this post!